BOSS Paints launched We are colour, a versatile collection of paint colours and a selection of wallpapers, available at all colora stores. To celebrate the launch of these 84 new colours and 36 wallpapers, Walkie Talkie set up an intimate workshop event at Les Filles to discover the new collection profiles. We invited a bunch of creative bloggers for a cozy evening in the beating heart of Brussels filled with wining, dining and heaps of inspiration. Each of them created a moodboard for a space or a room in their house with the thoughtful advice of an experienced colora colour expert. She offered professional insights about creative techniques to apply paint and wallpaper or on colour combinations. After getting their hands dirty with paint, glue and glitters, our guests went home with a moodboard that reflects the space of their dreams! The real-life result of their moodboards will be finalized by colora before the end of this year. A colour for every mood isn’t said in vain when it comes to this collection. We are colour introduces 5 new collection profiles that reflect different personalities: Joy, Art, Cult, Next and Raw. “What drives you? How do you work and relax? How do you live? 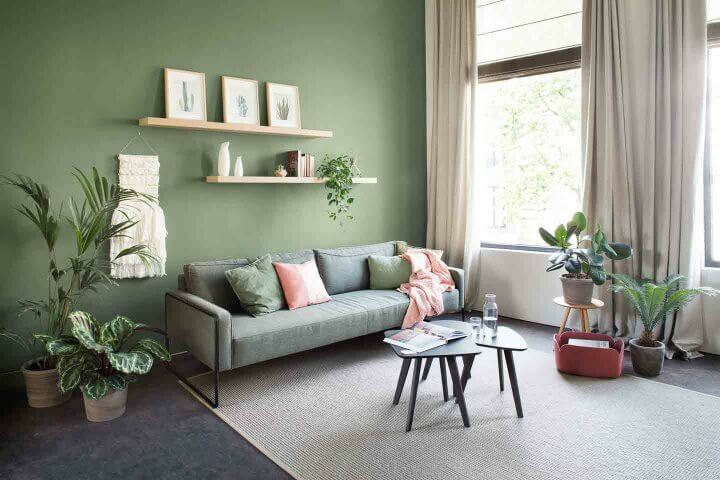 People stopped identifying themselves with just one product or trend colour, but with a lifestyle”, explains colora product manager Saskia Vanderhaeghe. 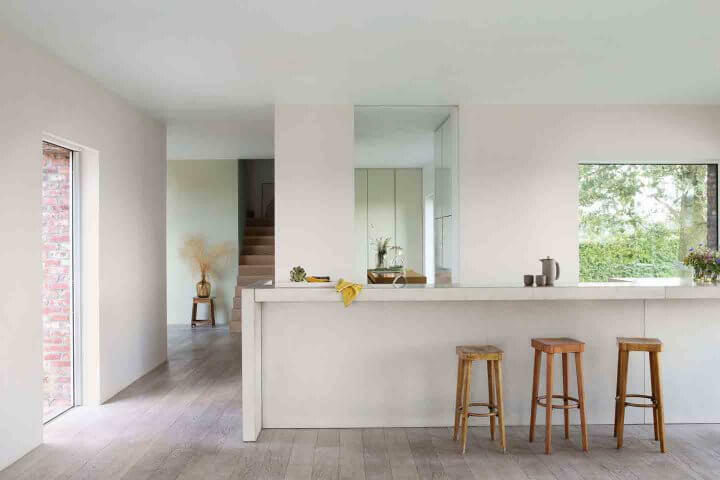 Joy is a light and simplistic atmosphere with a bohemian touch. Ecofriendly and togetherness are the keywords here. Next has a more experimental approach with a happy mélange of primary colours, creamy pastels and hints of metallic. Want it a little edgier? Then Cult is your go-to atmosphere with strong art deco and pop art influencers. Raw, with its natural materials and look, fits perfectly with people with a passion for nature and the outdoors. Art is the last and most luxurious atmosphere. Think deep shades, bold prints, coloured glass and a touch of gold. Got 1.000 interior ideas but can’t make them work? The colora colour expert helps you translate them into your home. Visit http://www.colora.be/nl/we-are-colour for more information.